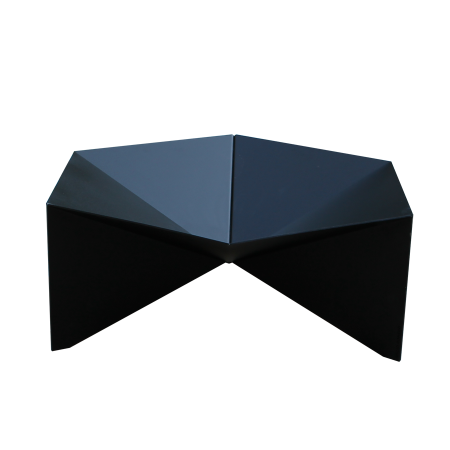 In fall 2014, Rocio Romero began introducing her debut line of home accessories and furniture. Created to complement the LV lifestyle — which celebrates modern living within nature — the line’s initial products include a fire pit, end tables, candle holders, and coasters. 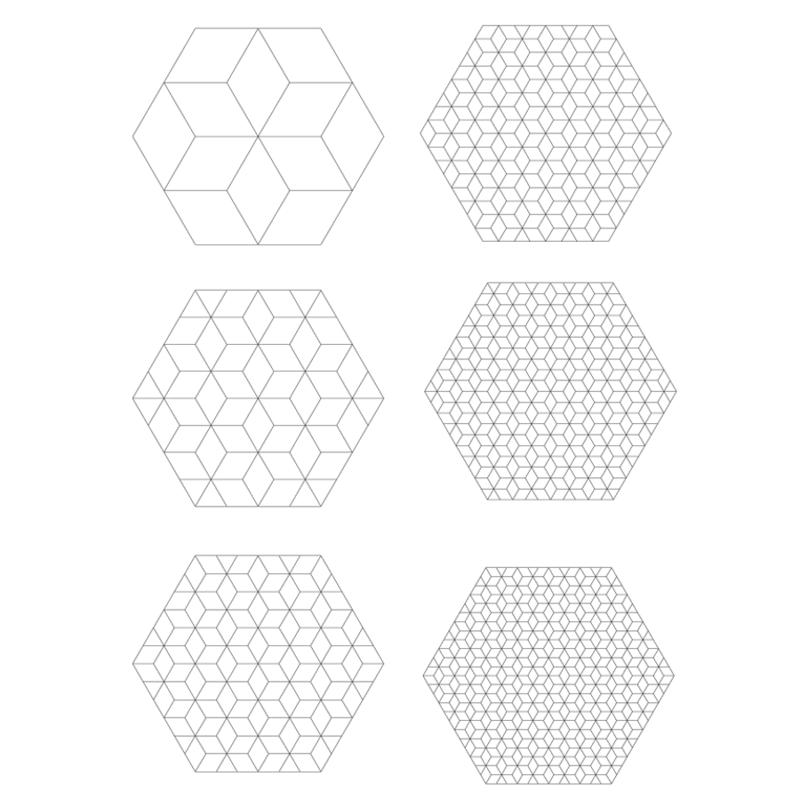 For these pieces, and others coming soon, Romero married her signature design characteristics of elegance and strength with new explorations of the hexagon, a geometric shape and pattern prevalent in nature and known for its robust efficiency. Rest your cocktail, your tea, or your book on top. Turn on an interior light and set the whole table aglow. 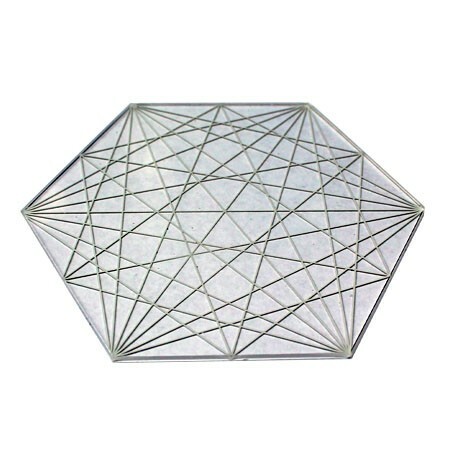 Dimensions 15-9/16" x 18" x 24"
Pure geometry functions as a fireplace and a focal point for your next gathering. Available in Corten and Black. Allow for a 3-4 week lead time. 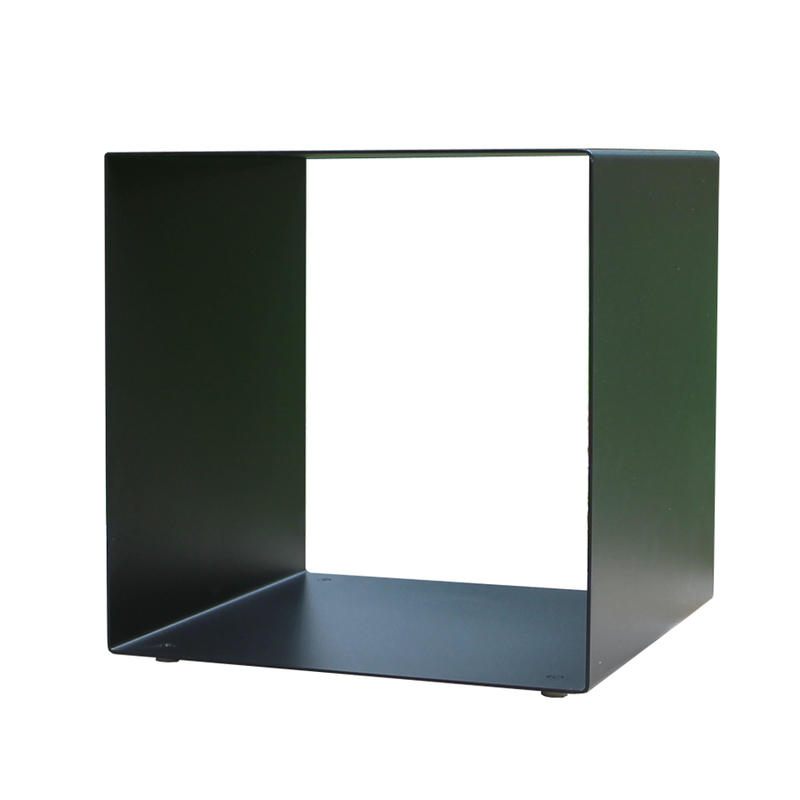 Dimensions 34" x 30" x 13"
Perfect as a seat or end table, with storage space below. 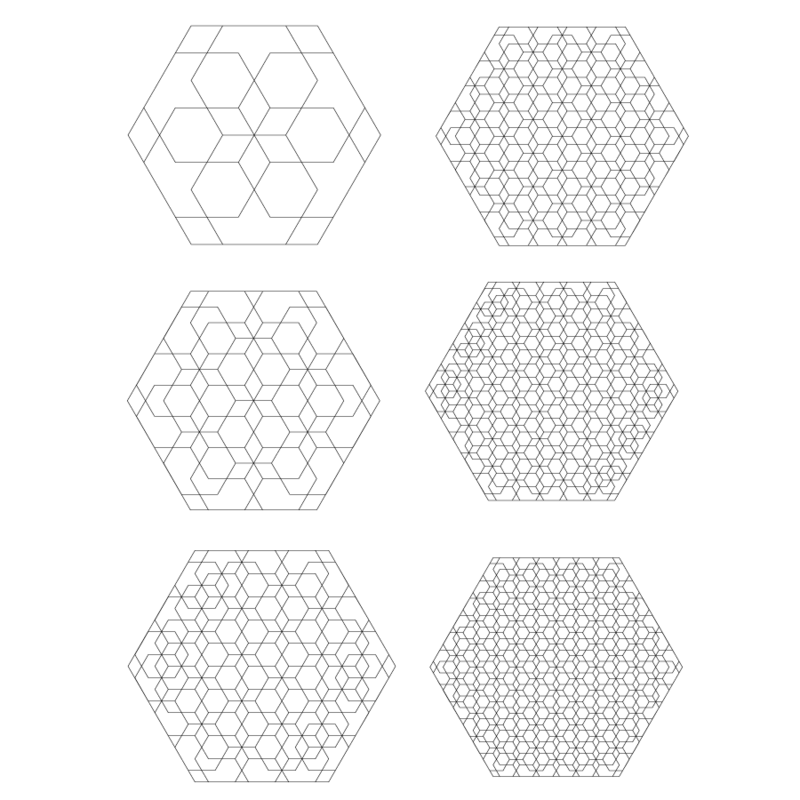 Dimensions 16" x 16" x 16-1/2"
An overlaid hexagon pattern is magnified — then magnified again and again — to create this series of acrylic coasters. Dimensions 4" x 4-1/8" x 1/16"
A cubic pattern is magnified — then magnified again and again — to create this series of acrylic coasters. 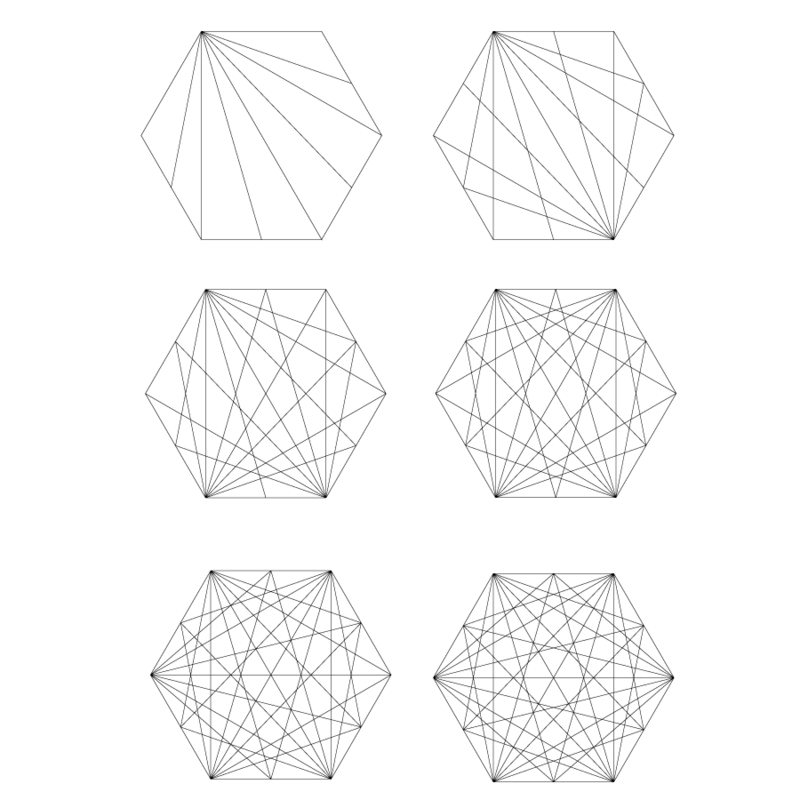 A nodal pattern is repeated again and again to create this series of acrylic coasters. 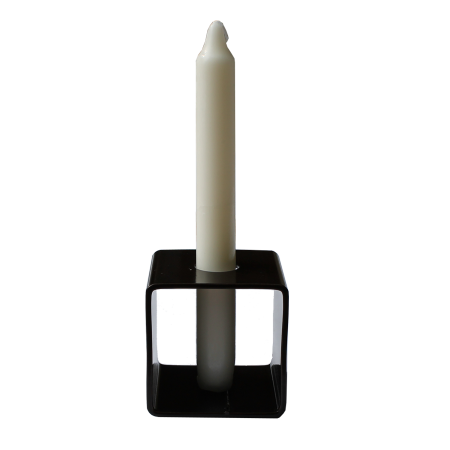 This steel square holds a single candle, framing it and the space around it. 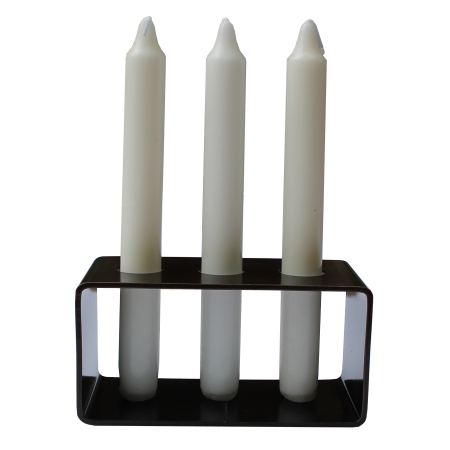 This steel rectangle holds three candles, framing them and the space around it. Dimensions 6" x 3" x 3"
READY TO OWN A ROCIO ROMERO PRODUCT?